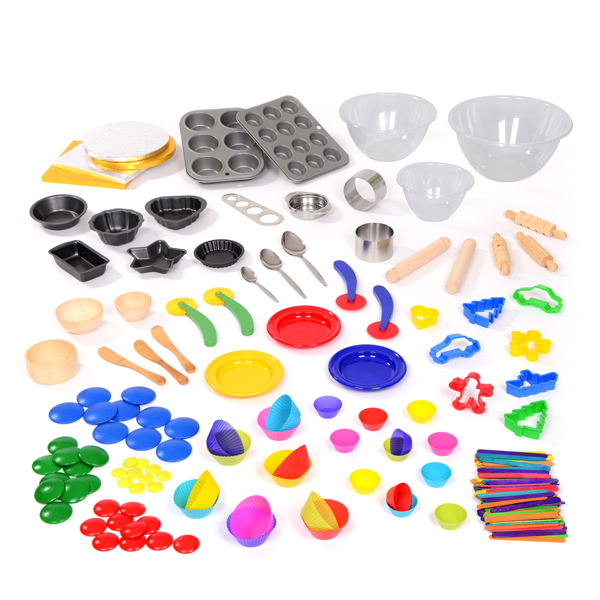 By providing this dough resource collection 3-4yrs, easily accessible and available every day, children’s play will become much richer in learning. 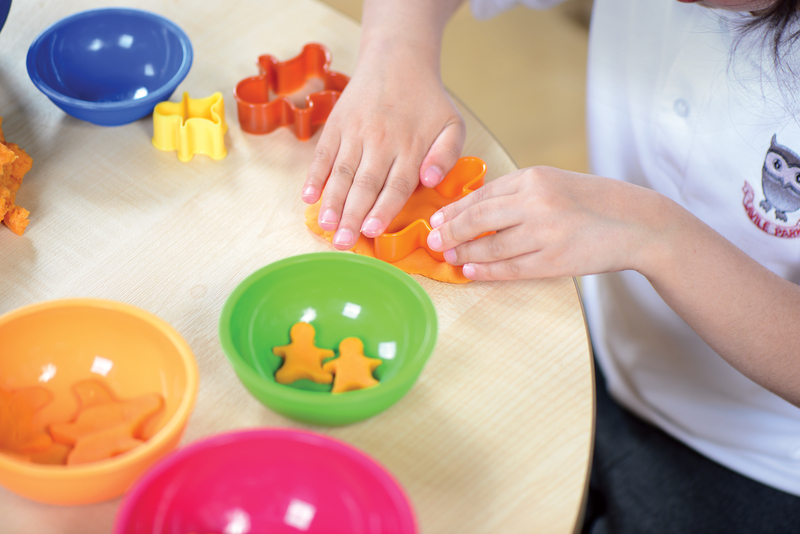 Their mathematical language will be enhanced as key concepts such as size and shape, counting, sharing, doubling and halving are explored. 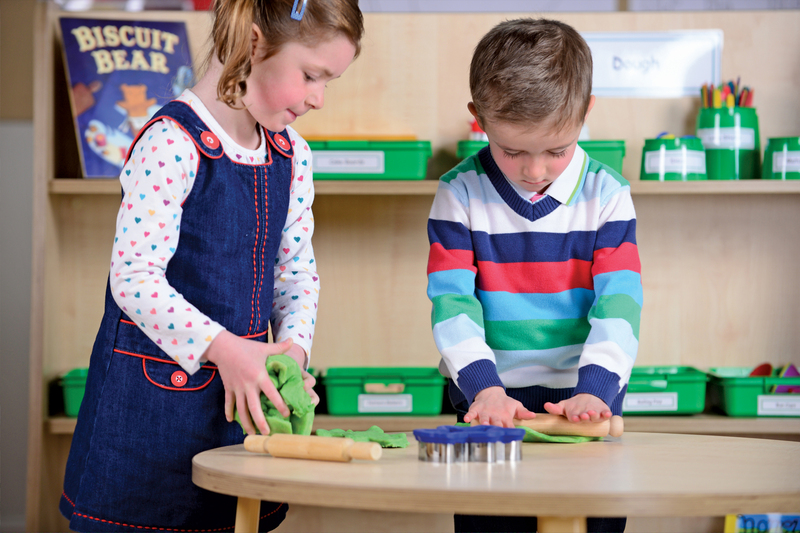 Play with dough is also highly social – children will relax and talk easily to one another, often in role, as they make family meals and celebrate birthdays. 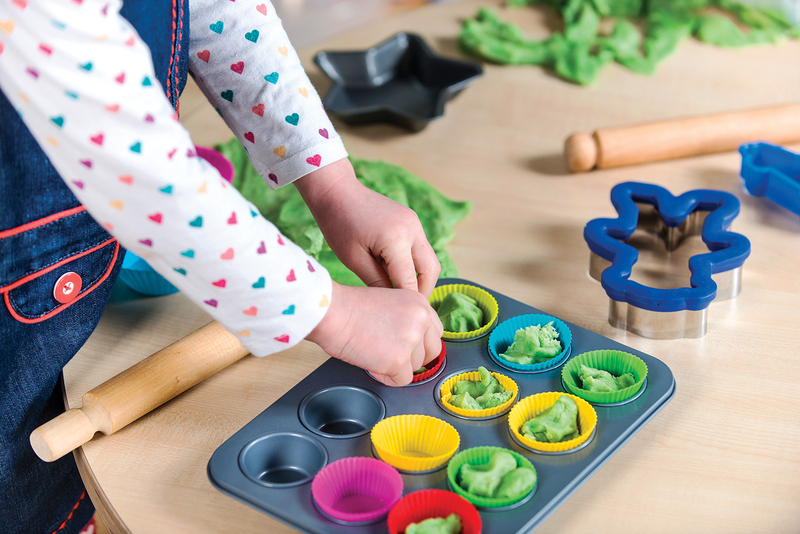 The tactile properties of dough make it fun for children to explore as they find it really easy to use and can manipulate it in lots of different ways. 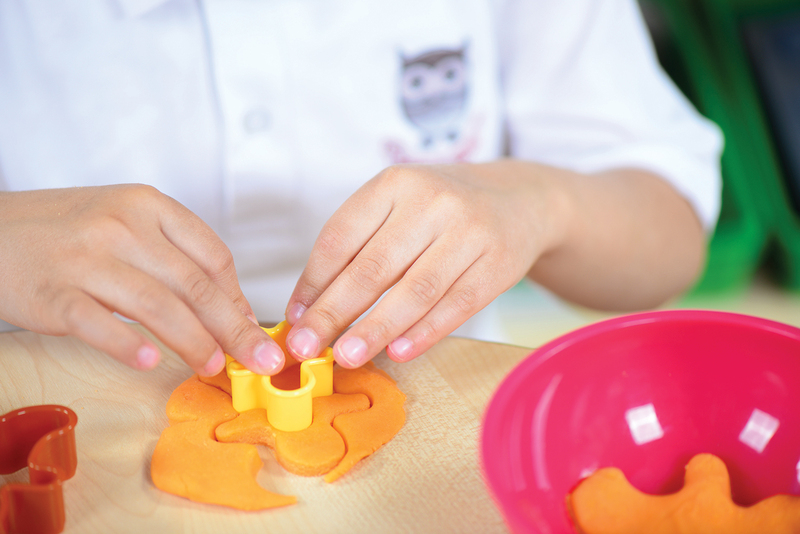 With this dough resource collection 3-4yrs, there will be challenges that develop fine motor skills as they handle and gain control of the tools available. Set of Wooden Coloured Discs – 10 x Blue 6cm discs, 10 x green 5cm discs, 10 x red 4cm discs and 10 x yellow 3cm discs. A selection of circular wooden coloured discs in four colours and sizes will naturally steer children to mathematical thinking. Set of Rolling Pins – 2 x small plain rolling pin and 3 x small patterned rolling pins. 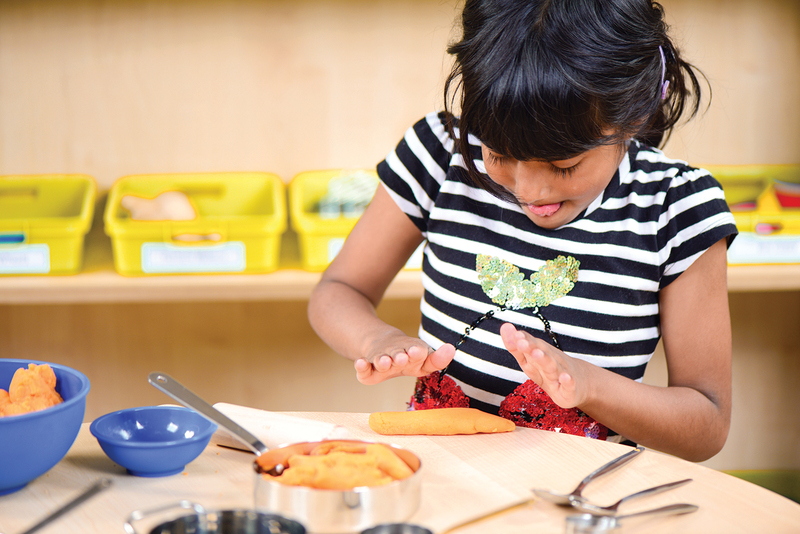 Including patterned and plain rolling pins, children can share their ideas about pattern in small groups. 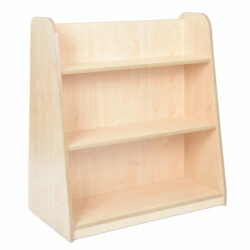 Set of Dough Wheels – These set of dough wheels are perfect for slicing dough or making marks. This set features two squiggly and two straight wheels. 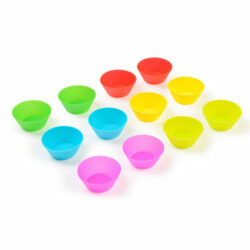 Set of Coloured Lollipop Sticks – Approx. 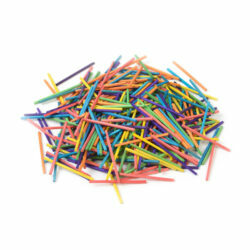 100 lollipop sticks – This large set of colourful lollipop sticks allows children to experiment with representation and pattern making in their work. 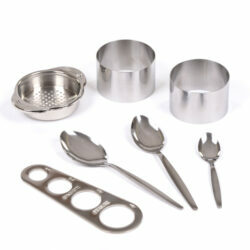 Set of Baking Trays – 1 x 6 cups muffin tray and 1 x 12 cups muffin tray. Set of Wooden Spreaders – 3 x Bamboo spreaders– A full set of durable wooden tools allows children to be endlessly creative with pattern. Set of Wooden Bowls – set of 3 wooden bowls in 3 sizes. Set of Plates – set of 3 plates in red, yellow and blue.